As I was reading Nice Girls Don’t Ride, I was thinking I know what happens next. But I still kept reading, turning the pages, and loving Natalie and Monroe. It was the middle of the second chapter when I positively knew I had read this story before. I enjoyed the second read as much as I did the first time I encountered the birthday girl experiencing the worst day ever and the tattooed hot guy to the rescue with the tow truck. 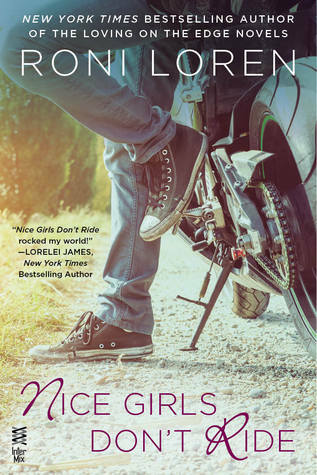 Nice Girls Don’t Ride is a fun and fast read…lots of fun and over much too quickly. I would have enjoyed more and more of Monroe. How can you go wrong with a hot, biker that can cook?!?! I’ve been a long time reader of Loren’s books but wouldn’t have imagined I would get everything delivered in her lengthy tales in this much shorter story. 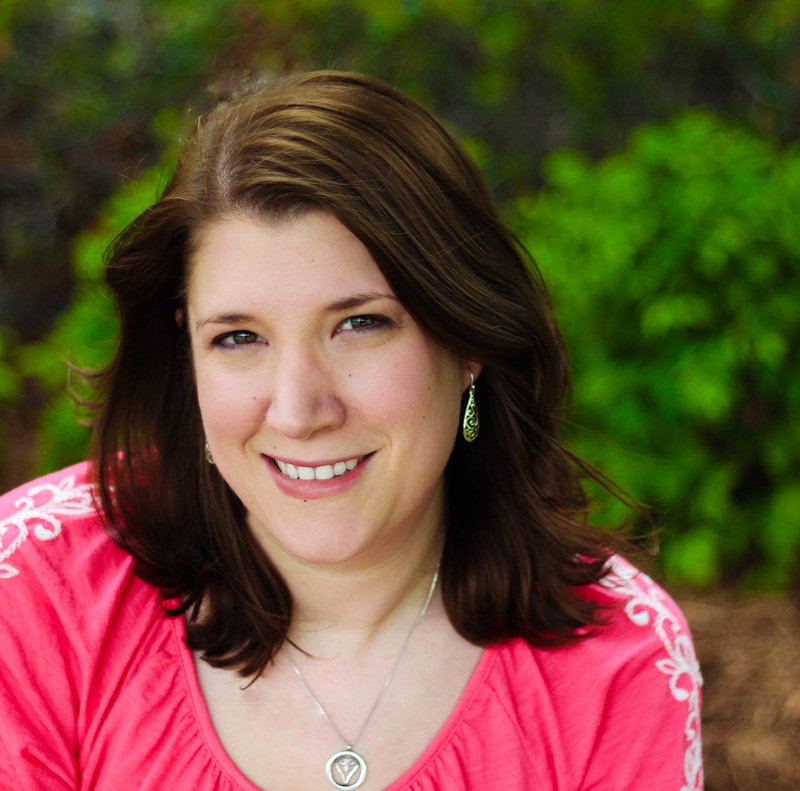 Roni Loren remains an auto-buy author and I’m looking forward to her next release.